Happy Friday, friends! I mentioned in my post last Friday Chris and I have been focusing on meal planning this year. I shared five recipes we have love this winter a few weeks ago, but my list of favorite recipes has gotten even longer, so I thought I would share more with y'all today! I'm not the biggest fan of spicy food, but lately, I've been all about sriracha. 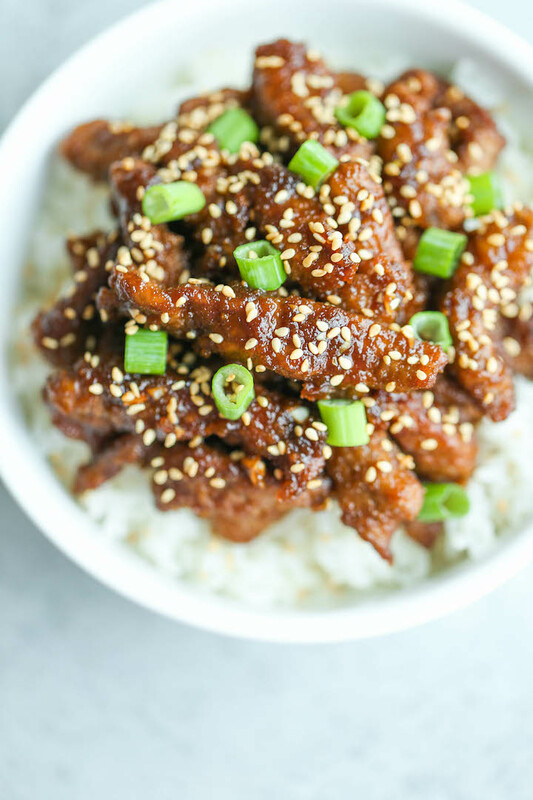 These sriracha chicken strips are not too spicy but have a lot of flavor. They go really well with the garlic noodles below. 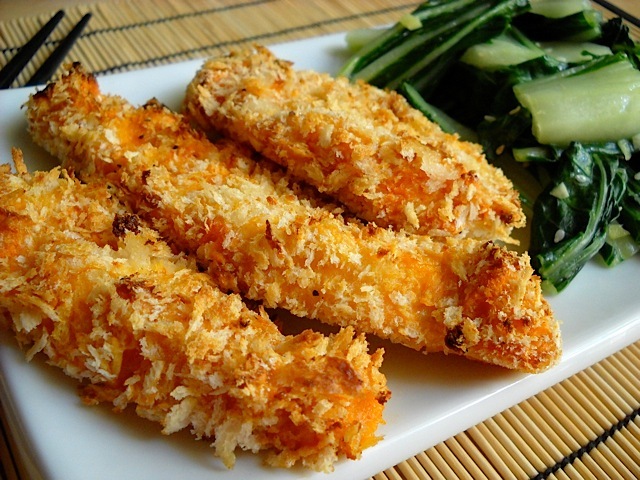 This is such a simple, delicious recipe that is super versatile. We made a huge batch on a Monday and used them throughout the week. This beef was another winner. I loved how crispy it was, and it tasted great with the garlic noodles. Other than the Asian Steak Bites from my previous post, this was my favorite meal we have had so far this year. They do take a little longer than most recipes I post on here, but they are so worth it. 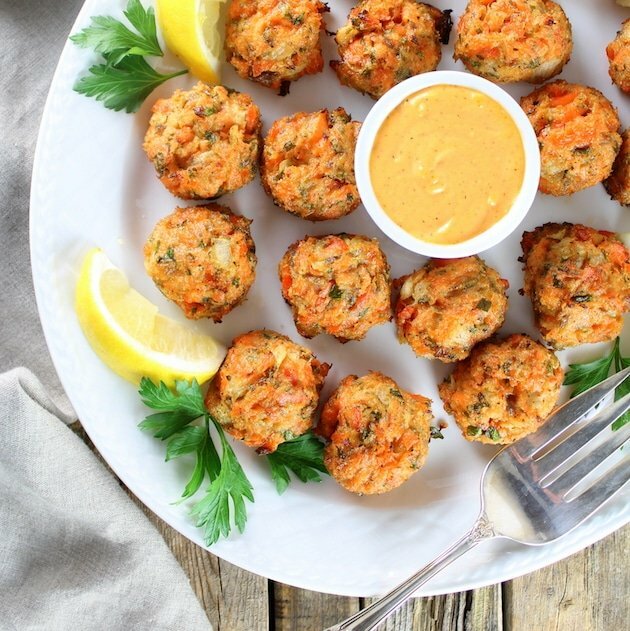 These are delicious as both an appetizer or a meal. 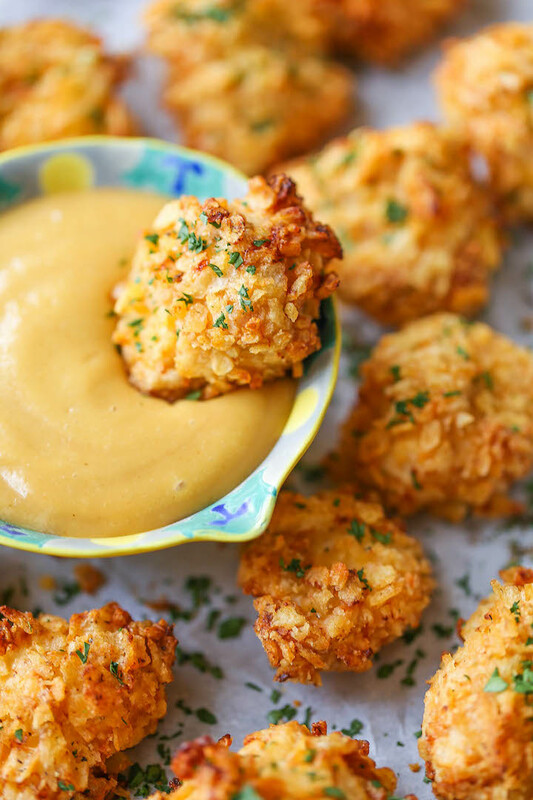 I was a little skeptical you can make popcorn chicken in the oven, but I like this way more than frying! What has been on your menu lately? I love trying new recipes! Those chick strips! YUM! Hope you have a super Friday and even better weekend! The sesame beef looks really good! Ok I think need to come over for dinner :) All of these recipes look amazing! I'll be adding these to must try. Have a great weekend! 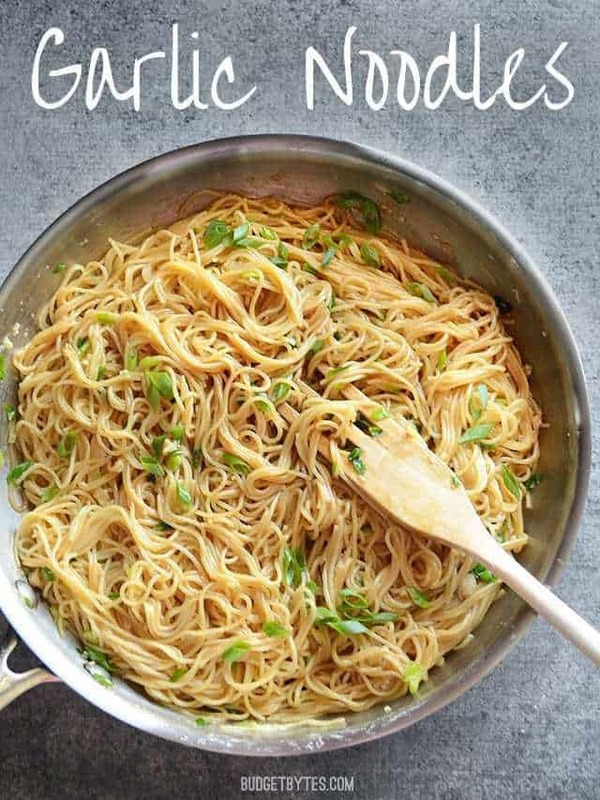 Those garlic noodles look SO good! That crispy beef sounds so good!!! 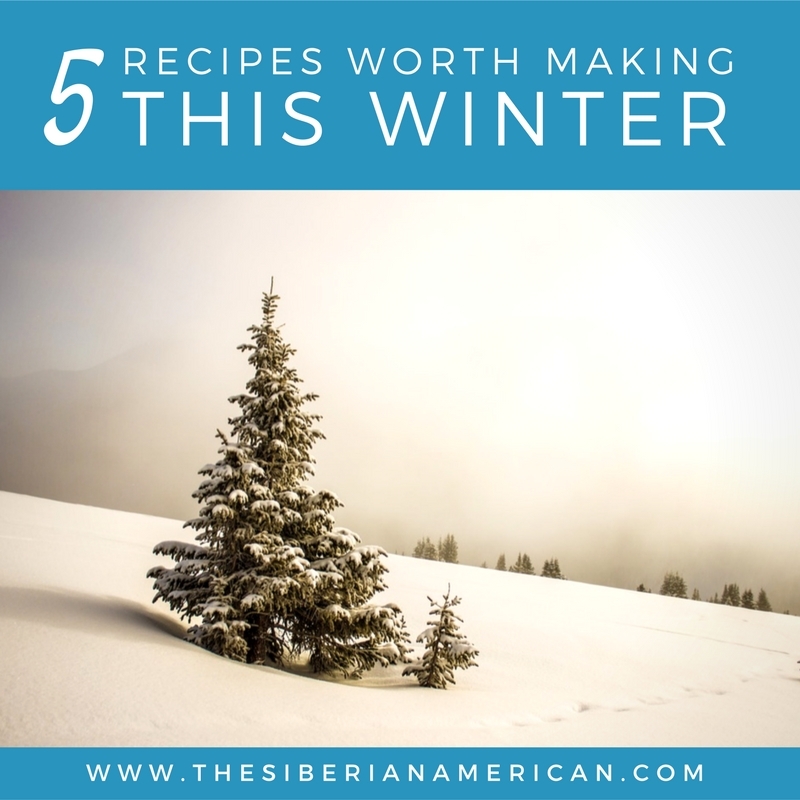 These recipes are PERFECT for my household! I can’t wait to try the Sriracha Chicken Strips and the Baked Popcorn Chicken—yum! Thanks so much for sharing, Olya! i am not a fan of spicy food at all, but i might have to check out those chicken strips. we use sriracha in a few recipes and its not that bad. and i definitely need to try those garlic noodles! yum! Oh man I need to try those sriacha chicken strips! I love spicy foods, so I have a feeling that I'll really love those! I'm getting ready to meal plan for the week so I popped back down to this post! Totally making those garlic noodles and sriracha chicken some time! We had the bang bang shrimp pasta from your other post and enjoyed it!